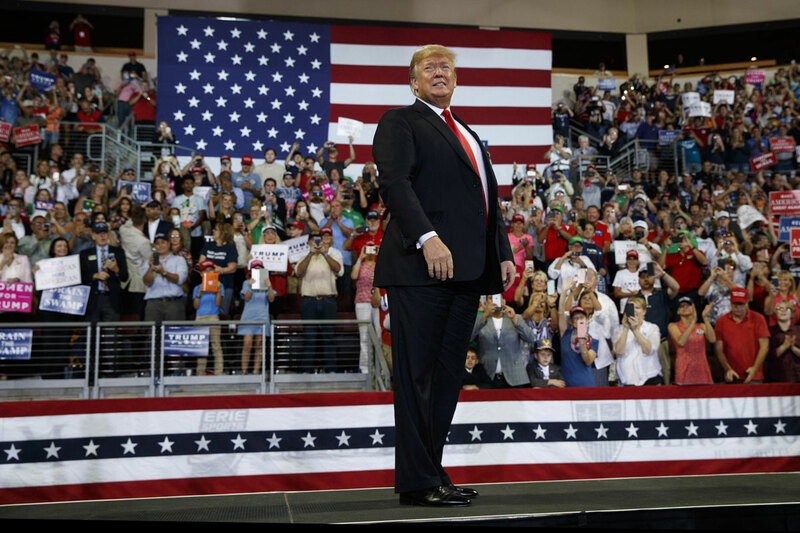 Trump has been aggressively campaigning across the county to try to boost vulnerable Republicans before the Nov. 6 elections, when the stakes couldn’t be higher. 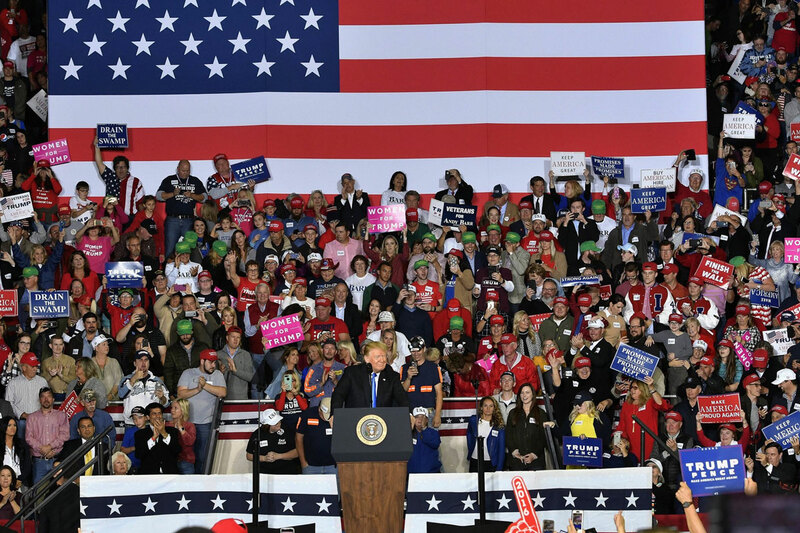 But after more than 350 rallies since he first began his presidential run, some things have changed. President Donald Trump gazes out over his rally crowd and looses a stream of insults with a theatrical flourish and playful grin. He jabs at Cory Booker the “disaster” mayor, Elizabeth Warren the “Pocahontas” pretender and “sleepy” Joe Biden.